Who’s invited to the wedding? Who isn’t? Here are common-sense ways to get your guest list under control. Every wedding guest secretly hopes for amazing food. Planning a standout menu is easier than you think. Trust us. The one component you won’t want to skimp on at your wedding is the food. Aside from the music (which often translated to “how the party was”) and how the bride looked, the food is one of the most talked about parts of a wedding. Ever been to a wedding with bad food? We have: rubbery chicken and cold mashed potatoes. Don’t let that be the menu on your big day. There are a million ways to have flowers at your wedding. Go over-the-top with mounds of arrangements in opulent vases or go for an understated look with simple blooms in mason jars. 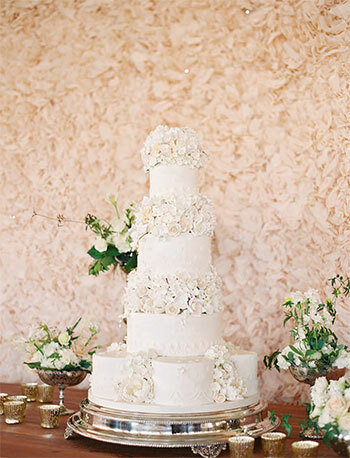 Here are a few tips to help you pick the best blossoms for your big day. Though it’s possible to get any flower at any time of year, your costs will skyrocket if you select flowers that are not in season. Do your homework. Know what will be in bloom when you are getting married and go with those options for your centerpieces, boutonnieres, bouquets, petals for the flower girl and any altar decorations. 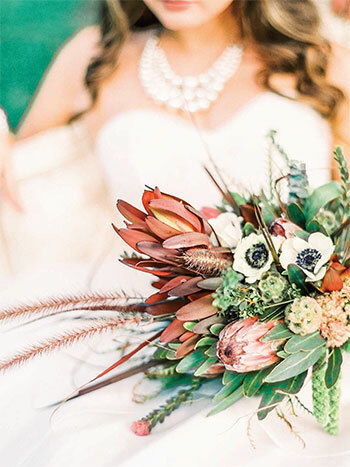 On average, flowers usually make up about 5 percent to 12 percent of a bride’s overall wedding budget. The ceremony is perhaps the most important part of your wedding. Make sure it’s both memorable and official. Marrying the love of your life is a dream come true. But in all the fun of dreaming up the details of your big day, it’s easy to get caught up in the fantasy — and it’s easy to forget all those magical little elements really add up. That’s why it’s important to be realistic about your budget. 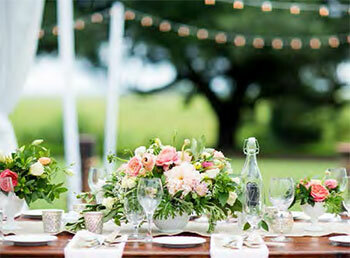 What exactly does a wedding cost here in the Lowcountry? Here are some numbers that may bring you to reality. 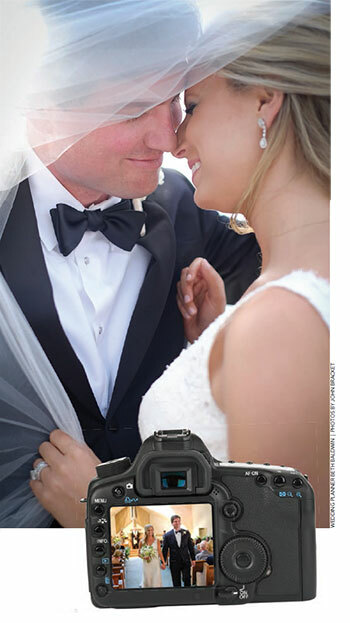 Create more excitement and buzz around your wedding with photos, videos and other digital tools. The 2016 Bridal Guide was created to help you navigate the complicated process, from the engagement ring all the way through the honeymoon. 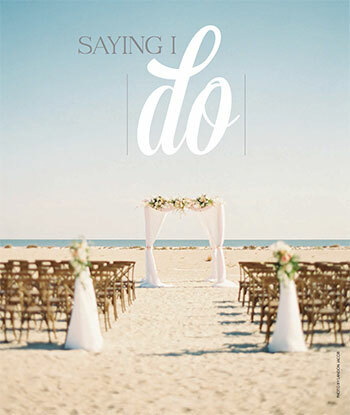 We feel it is the one thing you can’t live without while planning your perfect Lowcountry wedding. What is it about weddings that make us swoon? From the impeccably designed paper details to the time-honored traditions mixed with personal touches, exceptional flowers, delicious food, rockin’ music and, of course, the happy couple surrounded by family and friends, weddings are magical. You know you want to have your perfect day on Hilton Head Island. Why wouldn’t you? Whether your dream wedding is a small and intimate beach gathering or an extravagant country club affair, Hilton Head is the perfect destination. Recently ranked the fifth best island in the United States by TripAdvisor.com, Hilton Head offers beautiful views, a sunny climate and a vast array of talented wedding professionals to choose from. 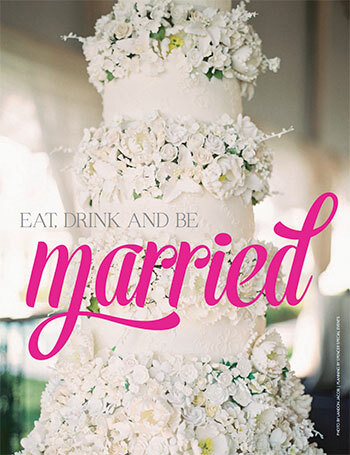 Monthly is proud to announce its first luxury bridal magazine, coming later this year. Everything about the publication will be top-of-the-line — outstanding editorial, stunning photography and beautiful presentation. 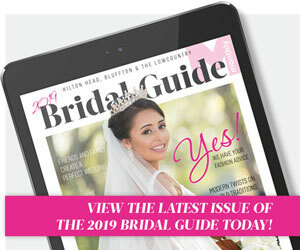 Contents will include the hottest tips and trends, beautiful southern brides and a comprehensive listing of the industry’s top vendors. 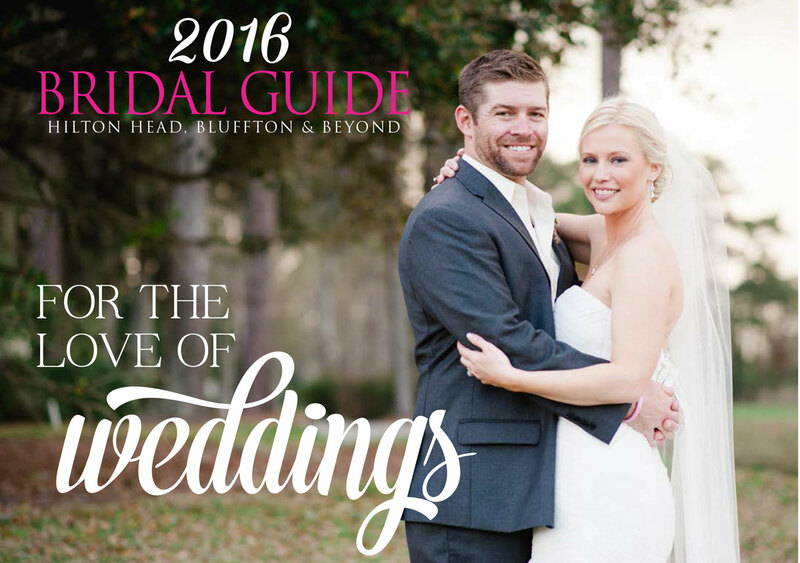 If you or someone you know is planning the ultimate wedding in the Lowcountry, don’t miss this inaugural issue. For advertising opportunites, call 843-842-6988, 238. Mark your calendars! 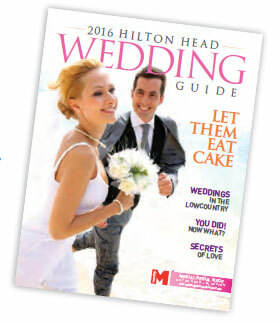 Monthly Media proudly presents the 2016 Hilton Head Bridal Show hosted by The Westin Hilton Head Island Resort & Spa on February 7, 2016. Whether your dream wedding is a small and intimate beach gathering or an extravagant country club affair, Hilton Head Island is the perfect destination.